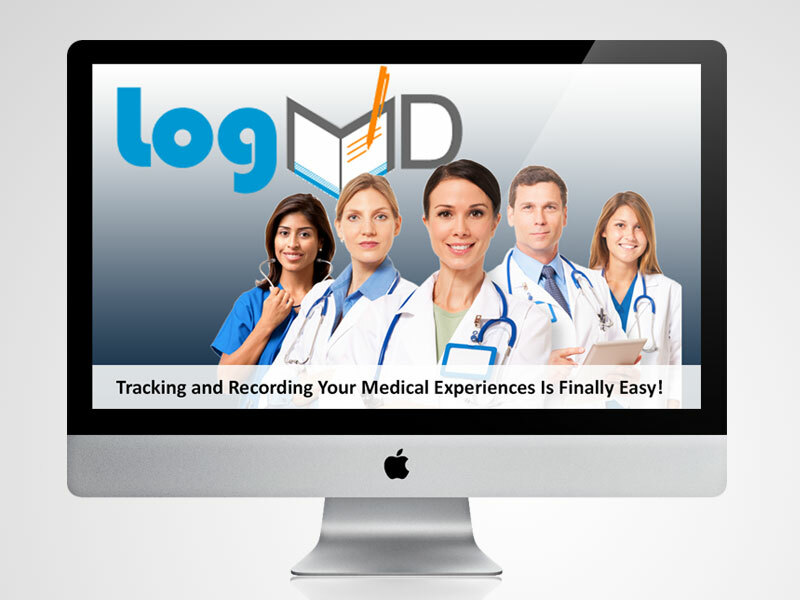 to solve everyday workflow and business problems. 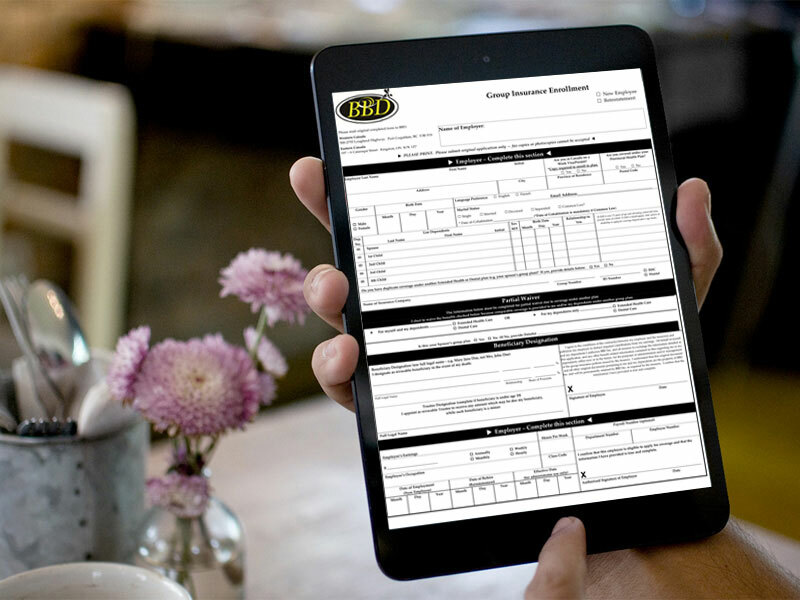 that your business needs. 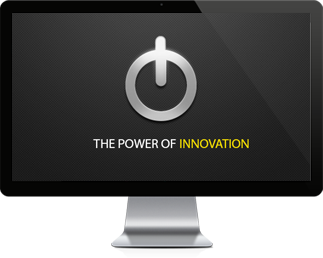 Let us be your innovation partner. We are a leader in the design and development of information technology solutions. We help you by designing and building the solution that your business needs. Let us be your innovation partner. Here are a few of the great works that Cissec Corporation has launched this year. 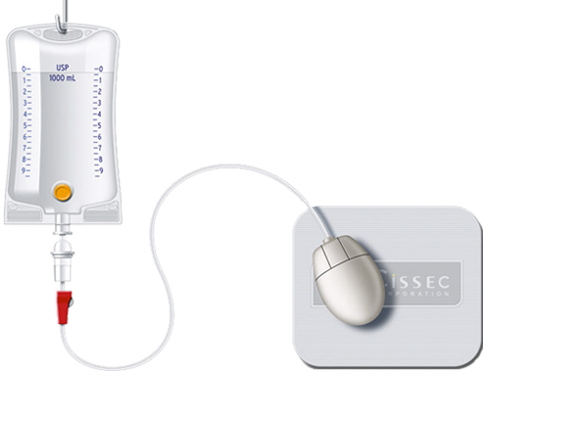 For more information regarding any of these products and services feel free to contact Cissec Corporation. 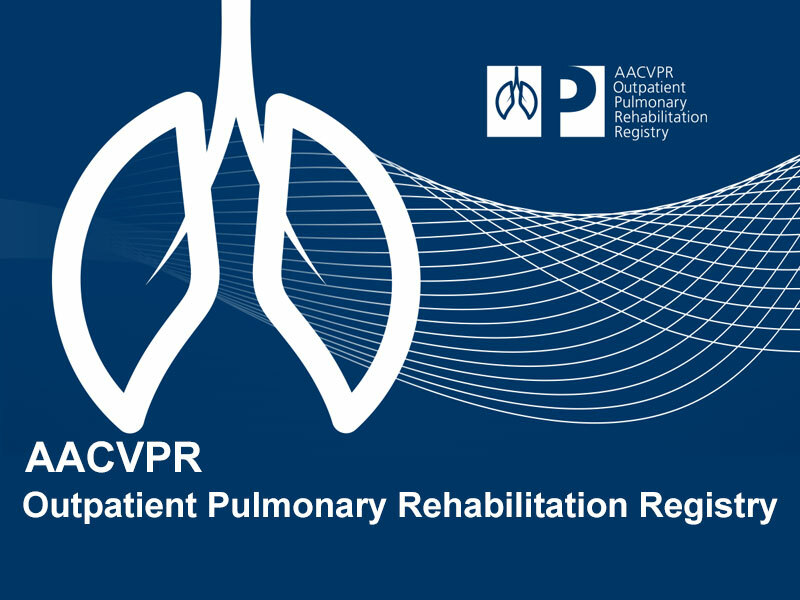 AACVPR Outpatient Pulmonary Rehab Registry American Association of Cardiovascular & Pulmonary Rehabilitation. 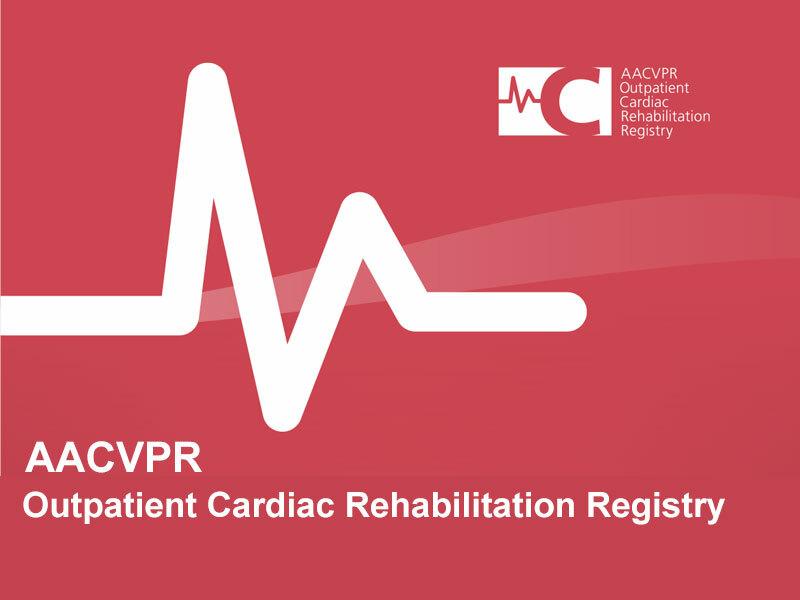 AACVPR Outpatient Cardiac Rehab Registry American Association of Cardiovascular & Pulmonary Rehabilitation. 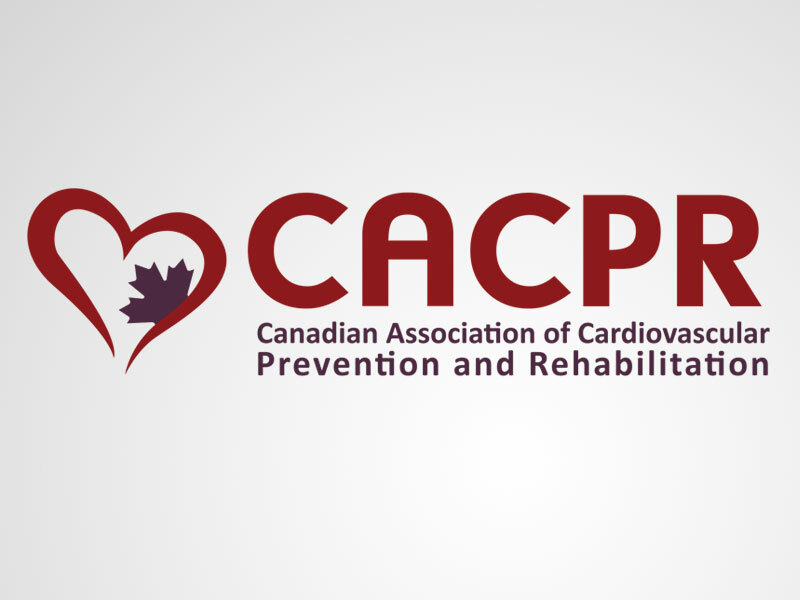 We take pride in our close working relationships with our clients, regardless of industry. However, it is our dedication to understanding their business challenges, visions, and their clients that sets us apart from other software companies.